Is this enough to make people care about Android TV? 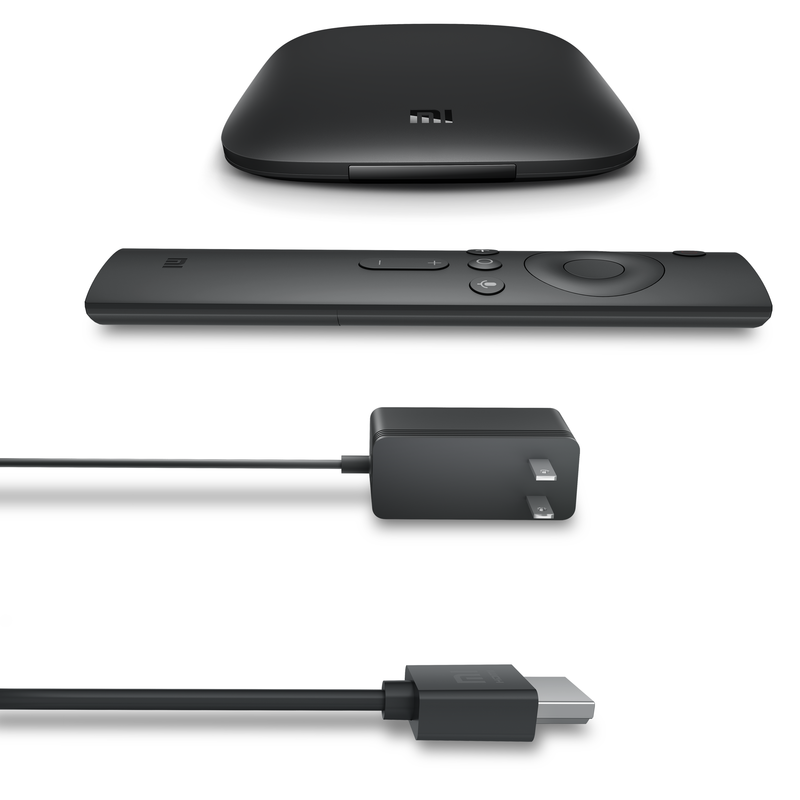 Xiaomi just announced that its long-awaited Android TV streaming box is now available in the U.S. for $70. The new Mi Box comes loaded with Android TV 6.0 and will support 4K streaming at up to 60 frames per second. For HDR fans, the Mi Box will also support the HDR10 standard once Android 7.0, “Nougat” hits the new streaming player. Anyone interested in the Mi Box can pick it up from Mi’s online store right now, or Walmart.com in the coming days (though they've already been sprouting up at Walmart stores for over a week now). As this is an Android TV box it comes with the niceties you’d expect, including Android apps, Cast support, and Google voice search via the Mi Box’s voice remote. Gamers can also add a Mi Game Controller, though that accessory does not yet show up in Mi’s store. The tiny box itself features an unnamed 2GHz quad-core Cortex-A53 processor with 750MHz Mail 450 GPU. There’s also 2GB of RAM and a measly 8GB of eMMC onboard flash storage; the Mi Box supports expandable storage via the box’s single USB 2.0 port. Other notable specs include 802.11a/b/g/n/ac Wi-Fi with dual-band support for both 2.4GHz and 5GHz; Bluetooth 4.0; and a single HDMI 2.0a port with support for HDCP 2.2. The impact on you at home: One gander at the specs and it becomes pretty obvious why the Mi box is so much cheaper than previous runs at an Android TV set-top box. If you have any plans to use apps, for example, you’ll most definitely need to expand the Mi box’s storage capacity. Though the cheaper price might also overcome the biggest hurdle that Android TV streaming boxes have faced: nobody wants them. Razer’s Forge TV ceased sales after just six months, while Google’s Nexus Player was discontinued earlier in 2016 with no successor in sight. Only Nvidia’s Shield console remains as a competitor to the Mi Box, though Nvidia’s gaming focus probably has more to do with the Shield’s continued existence than anything else. 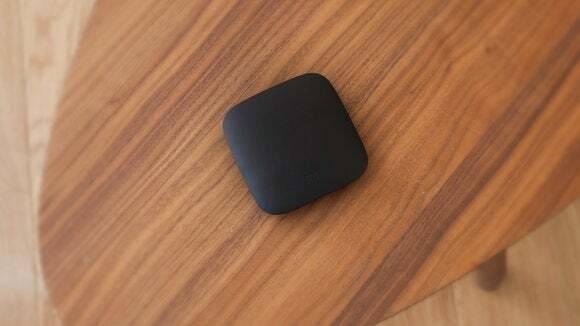 At $70, the Mi Box might be more interesting for anyone looking for an “Androidy” equivalent to the Apple TV. But if you’re looking for pure streaming hardware it’s difficult to beat the value of Google’s Chromecast—especially with a 4K version expected to debut on Tuesday.